New York, NY (Nov. 13, 2018) – Natural disasters, terrorist attacks, airline crashes. The news is filled with reminders of the unexpected events that can impact business travelers. Even more common mishaps, like bad weather, travel delays and cancellations, and rental car collisions, can result in serious challenges and create an urgent need to locate travelers and provide support. That’s why, increasingly, travel managers are embracing Duty of Care solutions – the moral and legal responsibility to keep employees safe when on the road for business. “4 Things You Should be Doing to Keep Your Travelers Safe,” which appears on ViewFrom36k, looks at the implications of Duty of Care and how to protect business travelers. In a 2017 study by the GBTA Foundation, the research and education arm of the Global Business Travel Association, about three in 10 travel managers surveyed said they didn’t know how long it would take to locate employees caught in a crisis, while 50 percent said they could do it in two hours or less. Meanwhile, another GBTA survey showed 54 percent of employees on international business trips have no contact number to use in case of an emergency. “It’s critical that travelers get global 24/7 assistance when they need it,” says Gabe Rizzi, president of Travel Leaders Corporate, a division of Travel Leaders Group, the organization behind ViewFrom36k. “Whether it’s a last-minute change to an itinerary, a medical emergency or a lost passport, business travelers should always know who to call.” Rizzi adds that companies should offer travel services and related technology that provides help such as threat monitoring, emergency medical transportation, on-the-road travel re-booking, and up-to-the-minute reporting on employees’ whereabouts to travel managers. 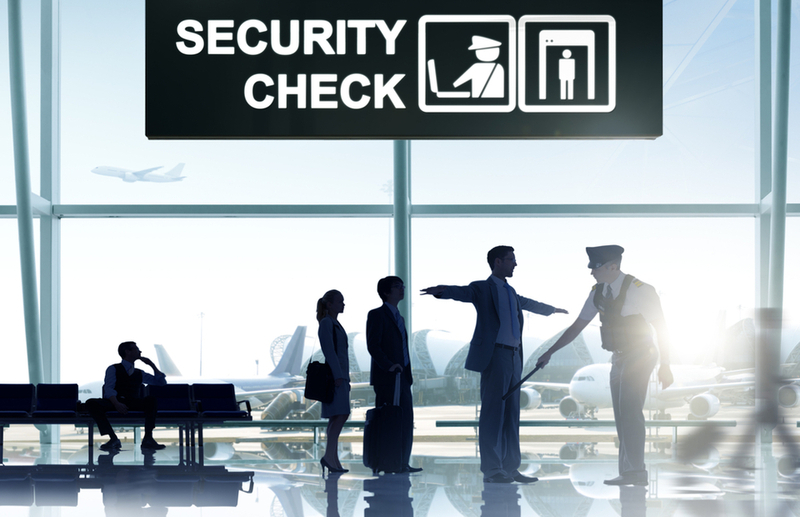 According to the GBTA survey, 65 percent of organizations employ the services of third-party safety and security companies to help their business travelers. Among them, four out of five travel managers said they can track travelers anywhere and at any time. Rizzi also advises companies to explore the connection between a good travel policy and traveler safety. “Start by evaluating how and where your employees travel. Do they travel at home or abroad? Are they going to high-risk areas?” says Rizzi. Then, he advises, companies should put in place policies that suit the needs of their travelers, while also factoring in risk management. For example, companies should consider their policy on executives traveling together on the same plane. ViewFrom36k also discusses how to mitigate risk and empower employees with pre-travel training. This includes providing travelers with destination briefs, educating them about safe travel practices, making sure they know how to access and use the 24/7 assistance technology provided to them, and keeping them updated with the latest information about security and health risks. Read more advice on how to keep business travelers safe with Duty of Care practices on ViewFrom36k.